There are good books, bad books, interesting books and boring books. But there is also another category that’s unique books, it may be bad or good. 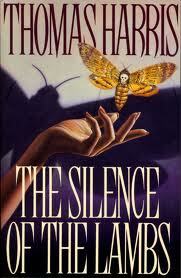 This books is chilling tale of murder, something similar to ”The silence of the lambs”. 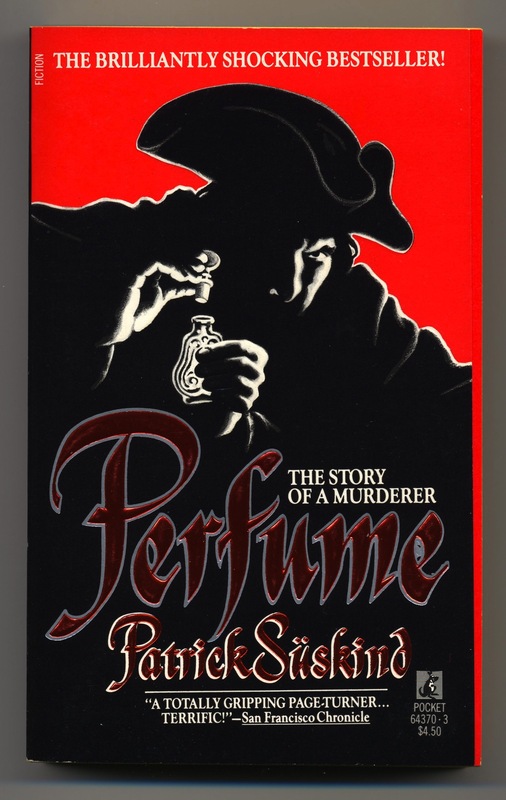 Perfume: The Story of a Murderer is the great German classic of the 1980s. Few years back when the movie adaption of this novel was on TV I couldn’t watch it thinking it is again another boring story. But now after reading the book I really want to watch the movie. This book is about Jean Baptiste Grenouille, a orphan born with no scent. No one can smell him as his body does not have any kind of scent. But he is gifted, he can smell anything from far places and store it in his memory and produce it later and feel it for himself. He has the capacity to differentiate and name the scents in one particular scent. But people think he is evil or some kind of bad curse becuase he doesn’t smell,which is the basic thing about humans. His childhood as a tanner, perfumer allows him to learn so many things but he wants to do more. He first murders a red head girl, attracted by her smell. He can remember and re smell it forever but he can’t possess the smell. For that he finds out easy way of storing their smell. From there his murderous journey starts….. This book is totally unique from the beginning. There is no reason why Grenouille was born without any scent, was he a part of evil? But best part of this book is you get into Grenouille’s characters and you start imaginary smelling whatever mentioned in the book. Like you can smell river, sweat, sea, air, even you can imagine smelling some perfume from your own imagination. It is a wonderful but cold blooded murder tale of a non scented person in search of scent. I have never read a story like this before! Its chilling and frightening. 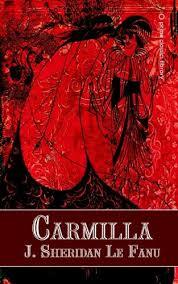 Its been a long time I have read some real horror after Bram Stoker’s Dracula. 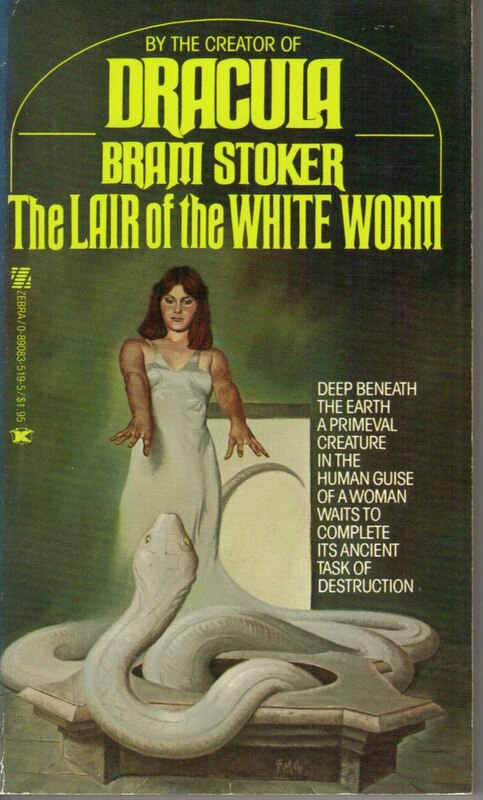 This book is horrifying tale of week mind and demon. If you believe there is god, there is also demon for sure. There is always fight between good and evil. But for winning the evil there is always been sacrifices. 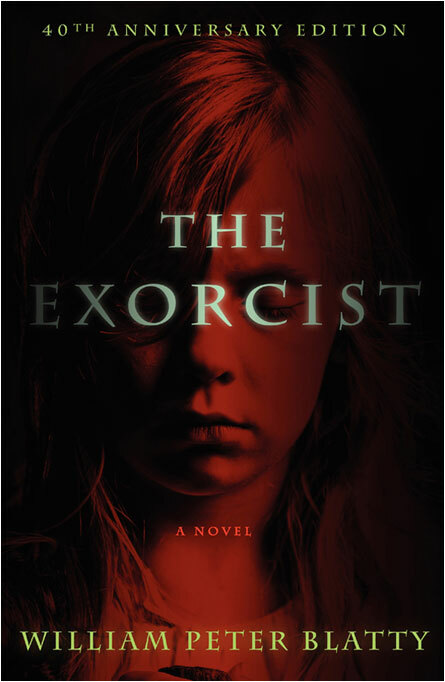 Inspired by a reported case of exorcism of a child in 1949, The Exorcist by William Peter Blatty, published in 1971, is a novel about demonic terror. The story starts with the introduction of divorced and well-known actress, Chris McNeil and her daughter, Regan. Regan is taken over by an ancient demon that starts making frightening noises and weird actions as Regan shows psychological and physical change acts of violence, outbursts, and precocious sexuality for which neither doctors nor psychologists can’t explain. But they all think that its becuase of parents divorce, she is taking things to heart. But in spite of all examinations and medicines for days no one knows whats wrong with Regan. Mean while Jesuit priest and psychologist Damien Karrass is suffering inside. He has lost his faith, and he feels he can no longer minister to other troubled priests in the Order. And he also blames himself for the death of his mother which happened when he was not around. There is been a murder in actress’s house and police are suspicious about a lot of people. More than horror its shocker. You will be really shocked by the way this story goes on. The actions and activities of possessed Regan, the war inside Damien Karras’s mind about believing it as demon or psychic disorder is brilliant. I haven’t watched the movie adaption of this book. But I have watched a Bollywood movie which was based on this book. It is a good read if you are a fan of horror novels . My rating: 4 out pf 5. I recommend this book to only those who can handle reading some real good horror books, otherwise it is really disturbing! ”The God Father” is a classic of underworld mafia. I don’t know what to say about this book. It is excellent,well written nothing can be compared to this. This is epic! This book started my long running obsession with Mafia.I haven’t watched the movie yet, I heard it is good too. Everyone already knows the general plot of the Godfather so I am not going to drag it. Its about a man with power and a clear motive, Don Vito Corleone, totally love him. Sonny, Michael, Vito, Lucca Brazzi, Peter Clemenza were also great. This book is a moving puzzle. You are so confused about who is back biting who. 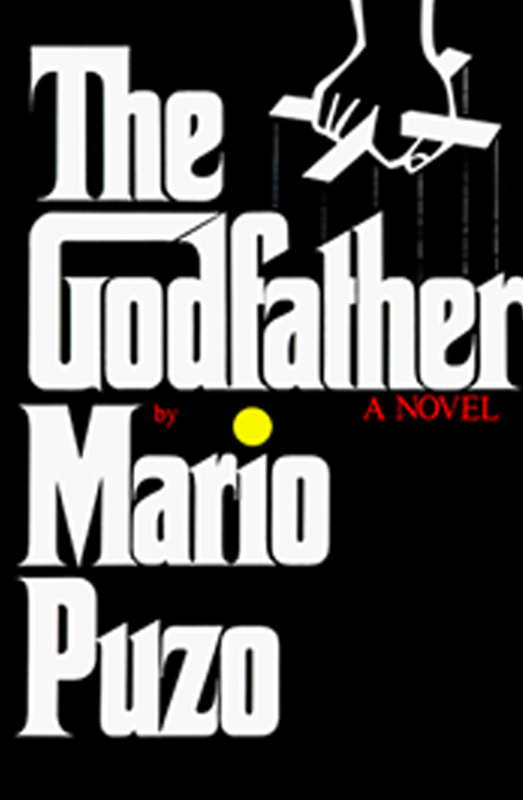 Puzo’s novel brings to life the Corleone family and their tradition. The Godfather is, in many ways, not just a novel – it is an experience. If you haven’t read it please read it. I am planning to watch the movie soon to give it some extra effect. My rating is 4 out of 5. I wanted to give 5 but then in some places I felt the story is been dragged too much! It is a classic thriller, I watched the movie before I read this book, in a way it spoiled the suspense but it was a good read, I can say I liked it better than the movie. After reading the book I came to know that it is second book in ”Hannibal Lecter” series. I don’t know how well these series are related with each other but I am surely going to read the remaining books in this series. Hannibal Lecter is a psychologist but he is in jail because of few murder cases. Clarice Starling is main character of the book who is trainee at FBI but she has chosen to work on a series case of serial killer known as ”Buffalo Bill” whose identity is unknown to everyone. His speaciality is to kill the girls and then skin them and throw them in water. Clarice Starling has to take information from Hannibal Lecter because he know him when he was working as a doctor. But Hannibal Lecter loves to play games and act smart. But he agrees to talk to only Clarice Starling. Will she be able to take the information from him? Who is this Buffalo Bill and what is he up to by killing all these ladies? This book is seriously disturbing so I don’t recommend this book to young adults. Readers will have fun guessing the clues given by Dr. Hannibal Lecter. This is a wonderful book for thriller fans. I was attracted by the book title. It sounds like classics. But when I sat to read this I found it ridiculously boring. The story doesn’t start till 100 pages. 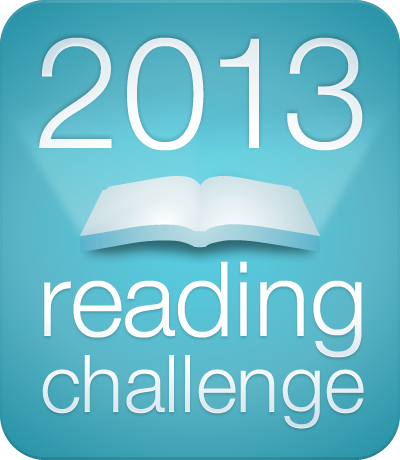 It is very interesting story but the writing style makes it boring to read! A beautiful yet naive young Dorian Gray poses for a portrait and silently wishes for his youth forever, but that is granted to him now. His portrait ages and takes all his sins and grows ugly but he looks the same. People are scared of him because he walks and sleeps with sins. Be careful what you wish for,especially when the picture doesn’t just age, but reflects your decisions and innermost desires. The book flowed seamlessly, except for those never-ending pages that list Dorian’s material collections, from beginning to end and his interest in learning new things from all over the world. It could have been better if there were no boring stuff and never ending paragraphs which doesn’t take the story anywhere. My ratings are 2 out of 5. People who like classics can read this on their own risk. 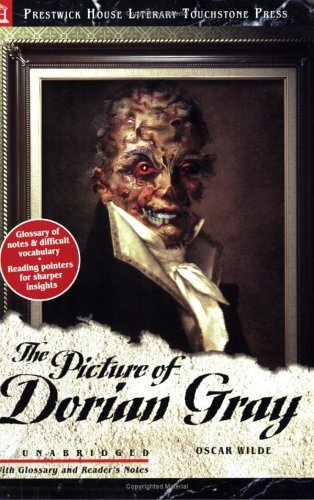 There are movie adaptions : The Picture of Dorian Gray (1945) and Dorian Gray (2009). I would like to watch the movie sometime.